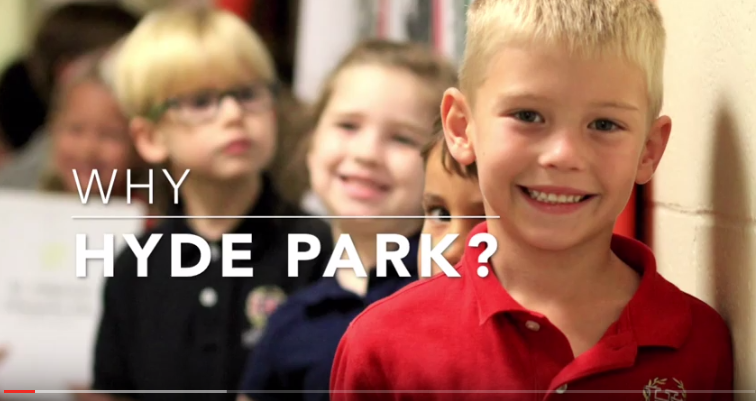 Hyde Park Schools | Why HP? When families evaluate the best school environment for their children, many tangible factors immediately come into play. Are the academics strong and intentional in preparing my student for college? Is there a wide range of extracurriculars available in which my child can participate? Does the spiritual foundation reinforce what we are teaching at home? Can we make this work logistically for our family? Equally important, but harder to measure, are the intangibles that make a school community the “right” community for a family. How will my child fit in? How do faculty interact with, and relate to, their students? What sets this group of people apart from other school communities? 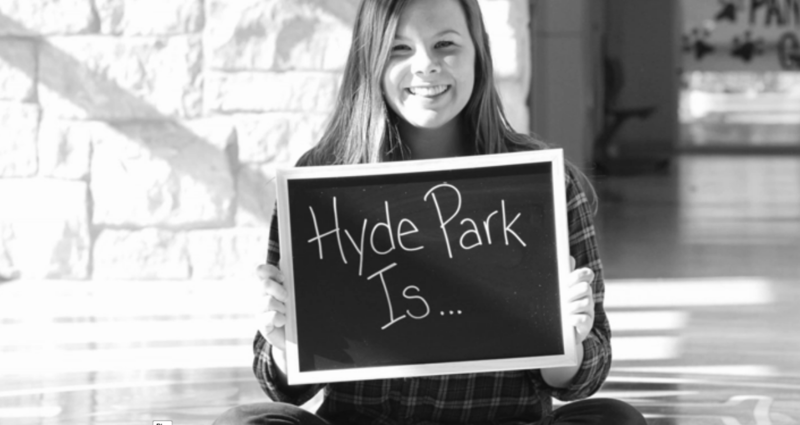 Time and again, when asked, “Why Hyde Park?”, families answer that this community is like a family. At Hyde Park, the tangibles are very strong – a quick glance at the successes of our graduates underscores the incredible opportunities open to those leaving HP’s halls for universities across the nation, and indeed the world. You can review the School Profile document (link above) on this page for a “snapshot” of Hyde Park Schools. 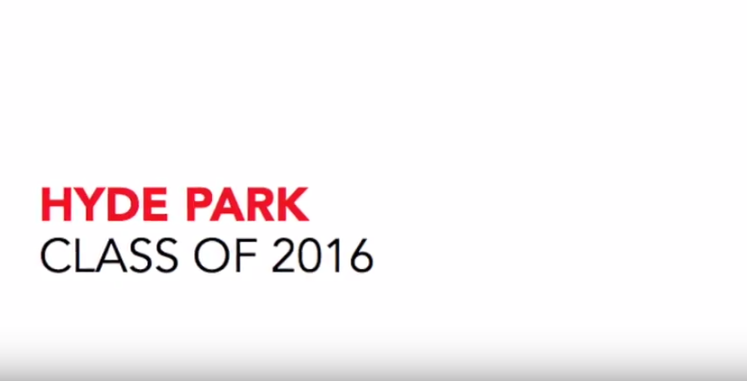 But what is found beyond the numbers makes Hyde Park a one-of-a-kind community. The people who make up the HP community come from a wide range of backgrounds and experiences. Hyde Park students represent multiple denominations and attend a variety of churches across Austin. Some students continue a Hyde Park family legacy while others are enjoying their first year at HP. These differences blend together by the shared experience of being Hyde Park Panthers. Our families reach out through community service (by individuals, groups, and through our Day of Service) as well as special events designed to include Austin residents in our fun (such as the County Fair). The HP community bolsters and supports its own through the very hardest times, including loving and praying families through grave illness, job struggles, and the loss of loved ones, but in equal measure comes together to celebrate victories large and small, whether a win for an athletic team or a great fine arts performance by our youngest members.